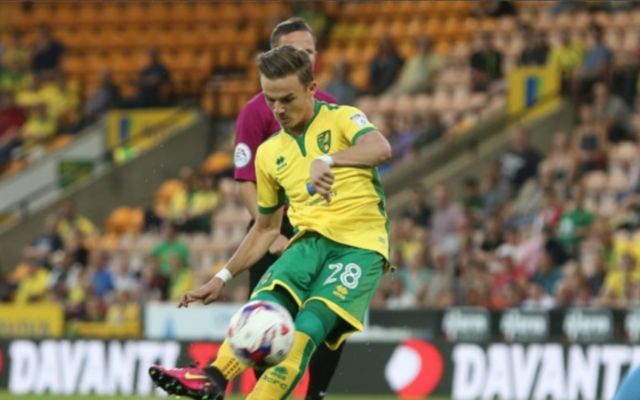 Liverpool will have to fork out up to £30M should they wish to sign Norwich midfielder James Maddison from the Championship side. 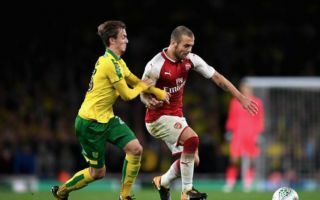 This is according to the Mirror, who state that the Canaries are prepared to let the player go in the summer transfer window, and that the player has also attracted interest from Liverpool’s Premier League rivals Spurs and Man City as well as the Reds. The news outlet are also stating that the club were against selling the star in the transfer window just gone, and Norwich will ask for as much as £30M for the 21-year-old. Since making his emergence onto the footballing scene for Coventry in the 2014/15 season, Maddison has managed to impress the majority of fans with his high potential and ability. For the Sky Blues, the 21-year-old star managed to amass a record of five goals and five assists in 42 games, a decent record considering the player’s young age. For Norwich, Maddison has managed to truly show his potential, with the Englishman clocking up 10 goals and 10 assists in 37 games, a record that has attracted interest from a whole host of sides. So far this campaign, the former Coventry ace has been on fire, scoring eight and assisting five in 28 games as the Canaries sit 14th in the Championship table, a fair way off the play-off places. Should Liverpool end up pursing Maddison further, it’ll be interesting to see if Jurgen Klopp’s side muster up a Championship record fee for the midfielder, or manage to get him any cheaper.